LOW PRICE TO SELL QUICK! 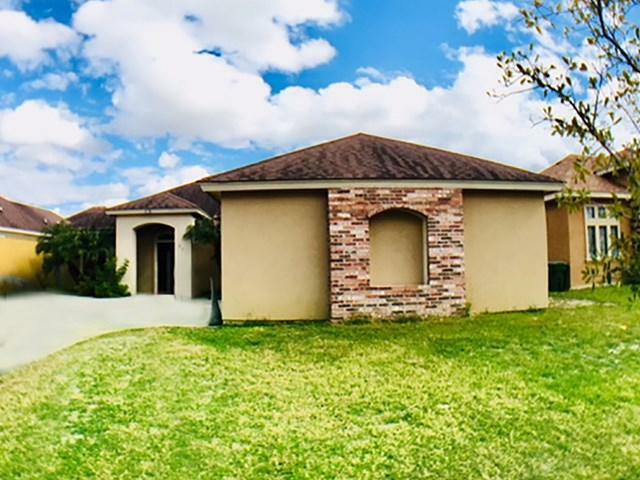 New on the market with competitive price, this unique home with plenty of upgrades is the perfect option to be close to McAllen and the International Bridge. 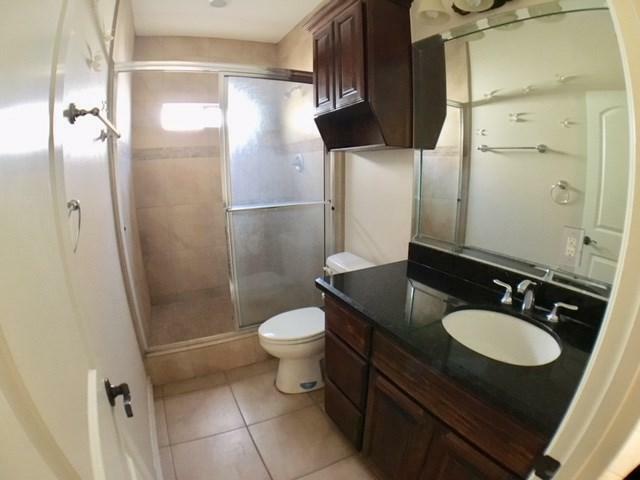 Beautiful home located in gated community in Hidalgo. 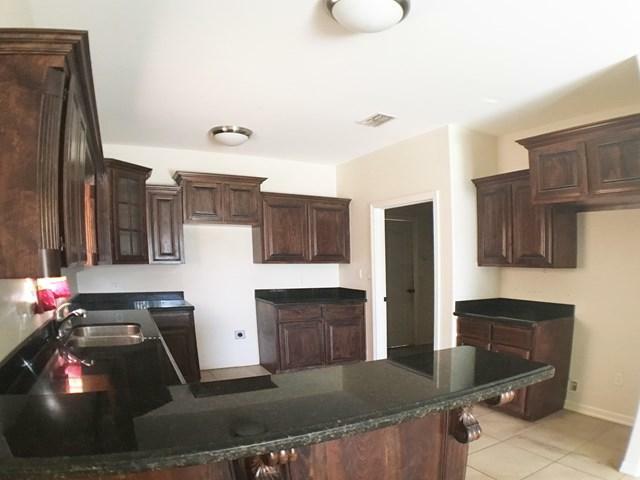 This spacious house has beautiful granite counters, and plenty of natural light. Enjoy the covered patio and side entry garage. 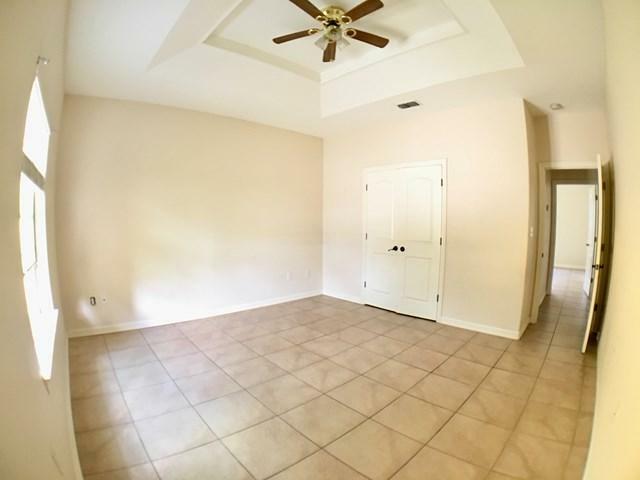 Beautiful tile floors and fresh paint. A must see!